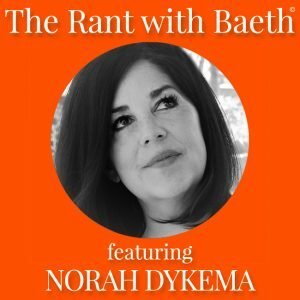 29 Kitty Waters – Why Do Your Dharma? 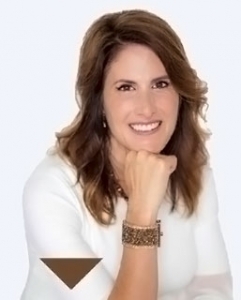 My guest today is Kitty Waters, is an inspirational and motivational speaker and a well-known coach, consultant, and mentor. Kitty is the co-creater of the Network for Transformational Leaders. 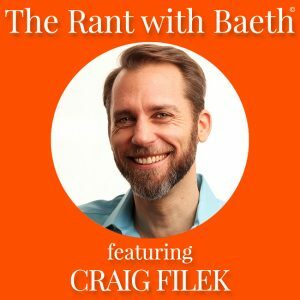 She launched her podcast “Kitty Talks” in 2017, and Kitty is Reiki master and NLP practitioner. 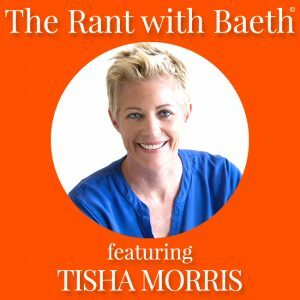 On today’s show, Kitty rants about dharma… Tune in to learn more! 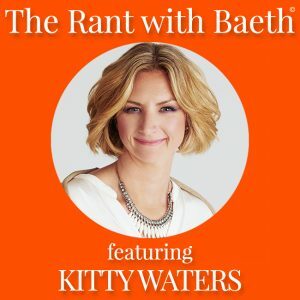 https://baeth.com/wp-content/uploads/2018/02/Kitty-Waters-Episode-Art-The-Rant-with-Baeth.jpg 650 650 Baeth Davis https://baeth.com/wp-content/uploads/2019/02/Baeth-logo-2019-a.png Baeth Davis2018-02-22 04:00:542018-02-22 16:07:0929 Kitty Waters - Why Do Your Dharma? Today, my guest Norah Dykema focuses on a very strange, sensitive, and disturbing topic – reptilian attacks. Norah has been under an excruciating reptilian (alien beings) attack since June of this year (2017). They have affected many parts of her life, and she can feel the attacks physically. Because of her work with energy, Norah is highly aware of energy shifts. She is an energy healer who mixes Scientific Hand Analysis, Holy Fire Karuna Reiki, Tesla Metamorphosis, and Elemental energies, as well as other energy healing, to facilitate immediate and profound shifts for her clients. On today’s show, Norah teaches us about reptilians and reptilian attacks. She also shares her personal experience and how you can protect yourself from reptilian attacks. I think you’ll find this episode fascinating. Money has become one of the all-consuming concerns of people globally, it’s almost as if our life is all about money and this is destructive. 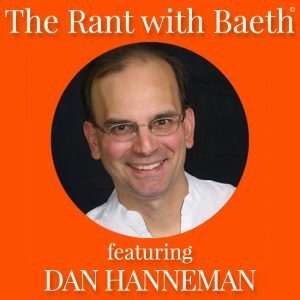 My guest on the show today, Daniel Hanneman, is here to talk about Money Shadows. Dan has an extensive background as a professional counselor and certified hypnotherapist with combined business and professional backgrounds in energy and spirituality. He has touched thousands of lives through his personal work with individuals, speaking to groups, and writings. Dan is the creator of the Money Shadows Program which helps people unleash their hidden power. He is also the co-author of the book, Wake Up Live The Life You Love – Living In Abundance and the host of his show Spiritual RockStar Radio. Today we talk about what Money Shadows are, how they are impacting you, and some tips on what you can do about them.